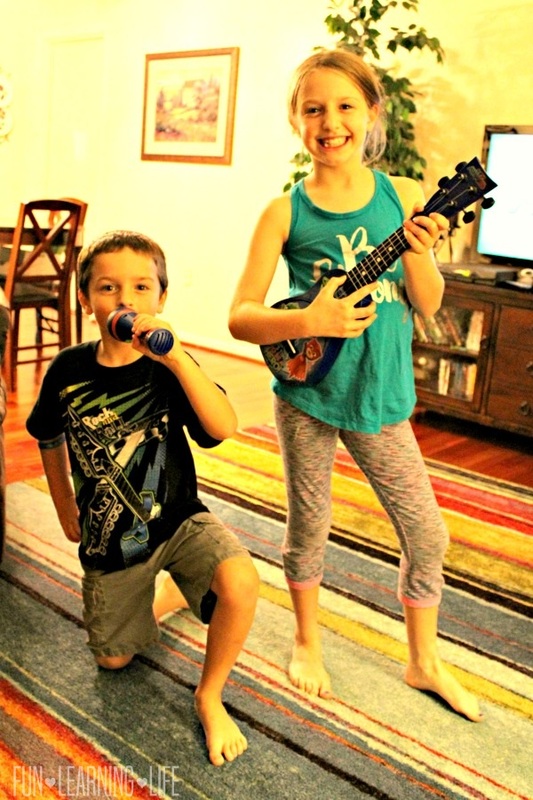 Hosting A Dance Party With PJ Masks Musical Instruments! 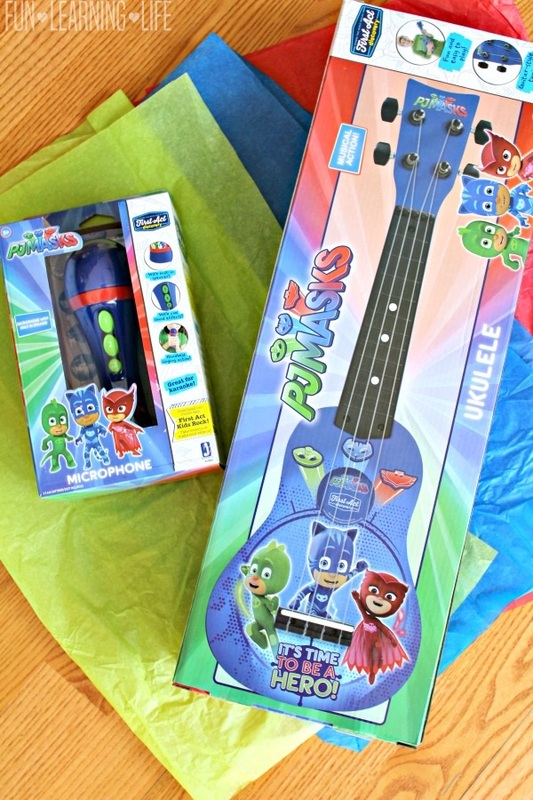 A special thank you goes out to PJ Masks for providing my family with PJ Masks Musical Instruments. Opinions expressed are that of my own. 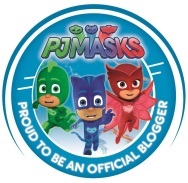 Are you starting to plan an upcoming PJ Masks birthday event? 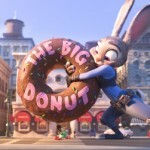 If so, I have some great ideas to transform it into a Dance Party along with PJ Masks Musical Instruments that would make excellent props as well as gifts. 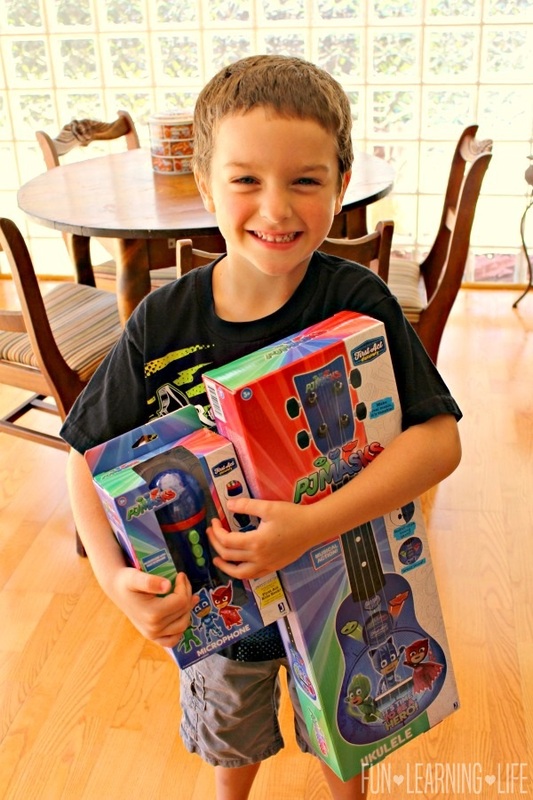 My little guy was ecstatic when he found out that he would be receiving a PJ Masks Microphone and PJ Masks Ukulele. He has been a fan of this Disney Junior series for a while now, and whenever the theme song comes on he tends to rock out to the music. 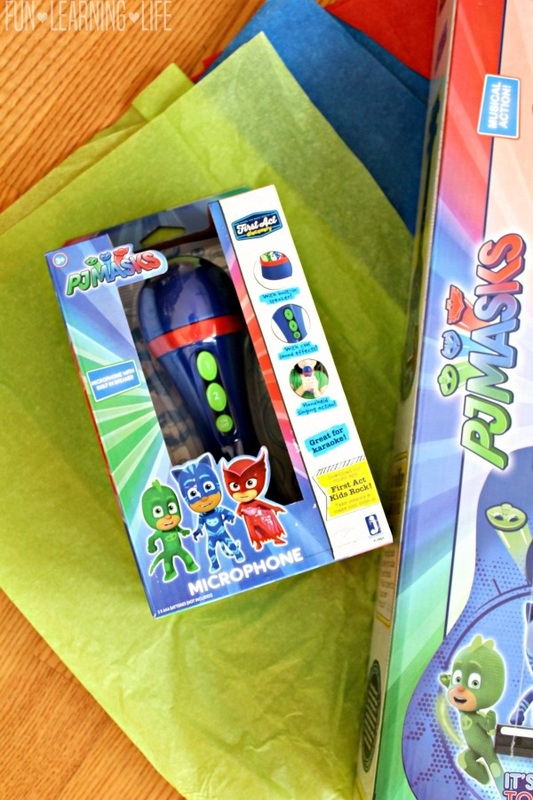 The PJ Masks Microphone by First Act is a battery operated device that has an off and on switch with 2 additional sound effect modes. It requires 3 AAA Batteries that are not included. Recommended for ages 3 and up, this toy retails for $19.99 and can be located at Toys R Us. 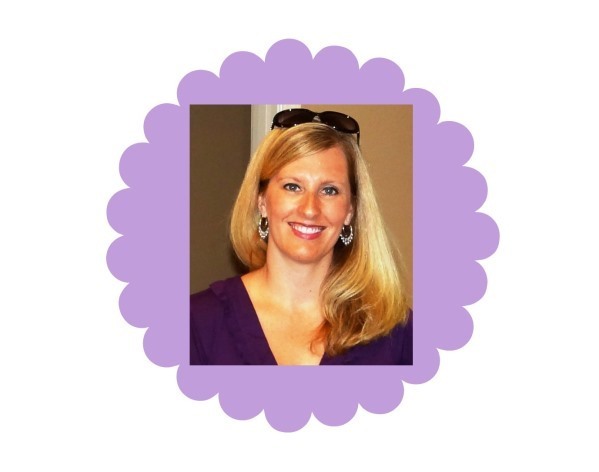 FYI, press one for cheers from the crowd and press two for a drum roll. 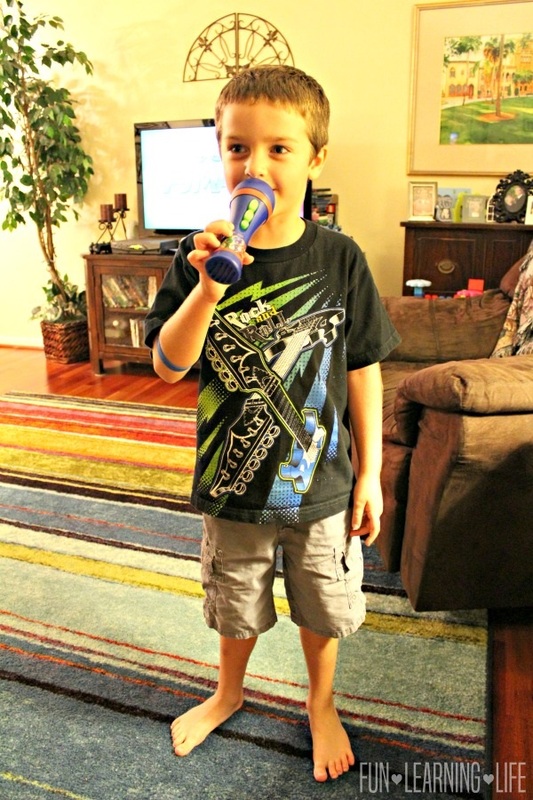 My son has had fun amplifying his voice all while pretending to be a rock star. 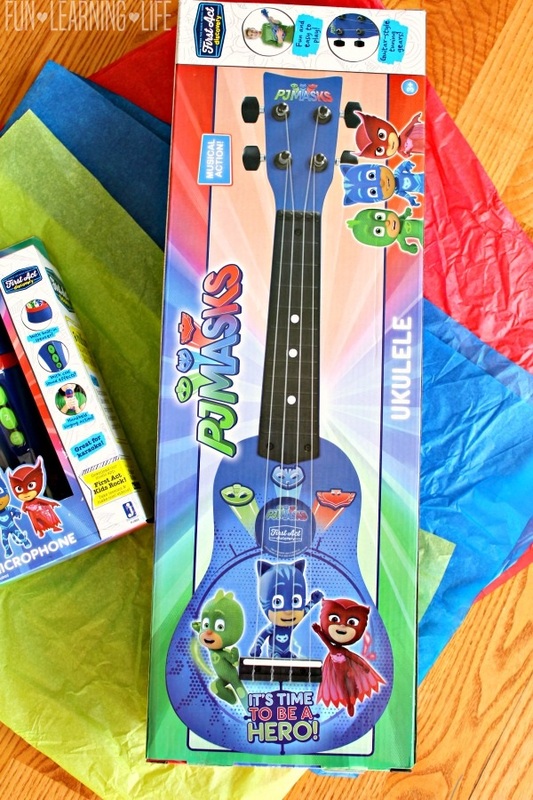 The First Act PJ Masks Ukulele has real strings, tuning gears, and actually plays. It is light weight and is an excellent beginner guitar for young children. Recommended for ages 3 and up, this can also be found at Toys R Us for the retail price of $24.99. My daughter took immediately to this instrument and strummed alongside the PJ Masks Music Video. 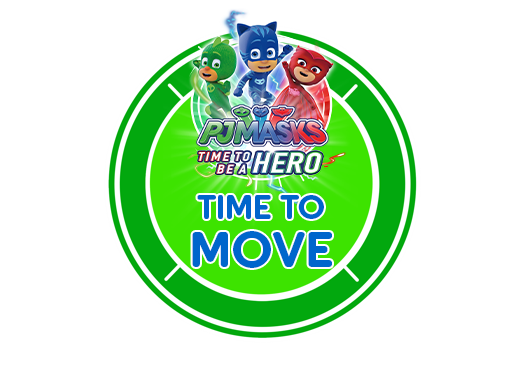 Want to get your next PJ Masks Dance Party started right? 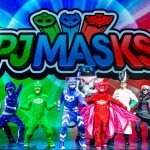 Visit PJMasks.com to grab free printables as well as check out pjmasks.com/grown-ups/music-videos for downloadable lyrics and music videos to dance and sing along with. We setup our “Time To Move” Dance Party by putting up Youtube videos via our Xbox. 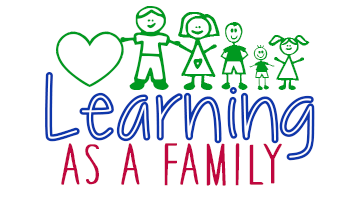 The kiddos were singing the lyrics and doing all kinds of interesting dance moves throughout my living room. 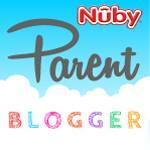 If you are looking for additional PJ Masks Gift Ideas, be sure to check out 11 Fantastic PJ Masks Gift Ideas for Your Preschooler! 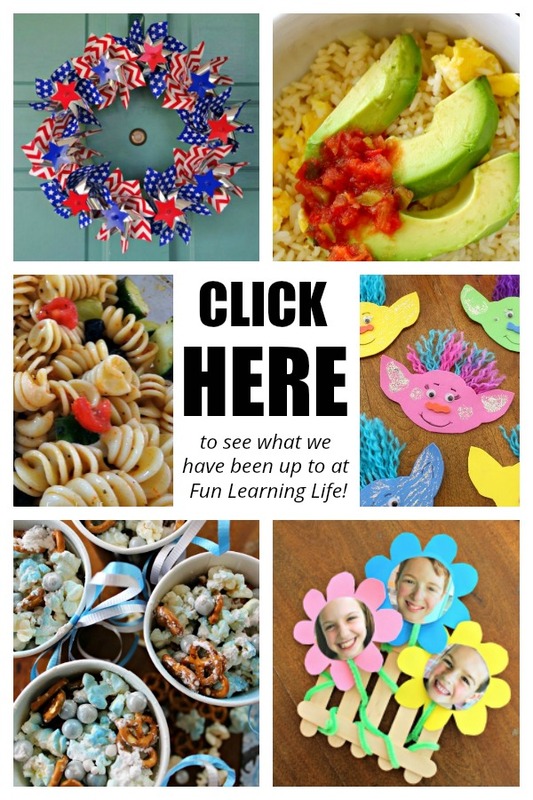 Want an easy dessert to help cool the kiddos down after their Dance Party? 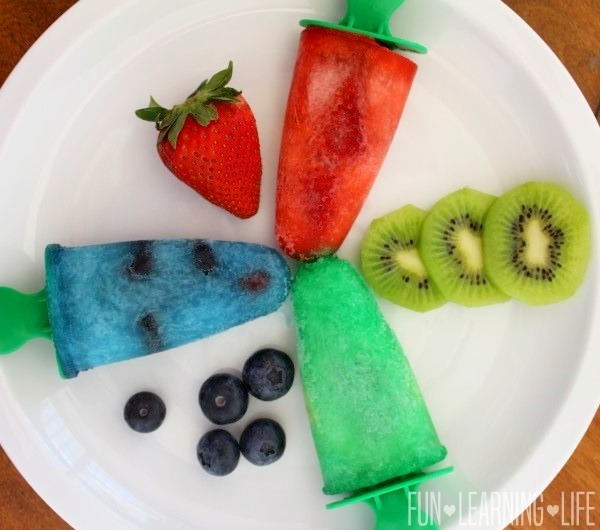 Be sure to also check out my Fruit Freezer Pops Recipe Inspired by PJ Masks! 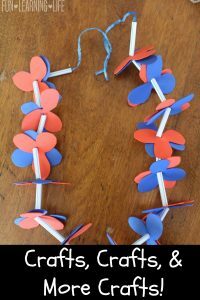 I hope these tips help inspire your next dance party and your family also enjoys these PJ Masks Musical Instruments. 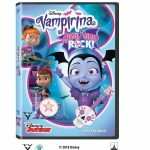 VAMPIRINA: GHOUL GIRLS ROCK, Now Out On DVD With Seven Bonus Shorts!